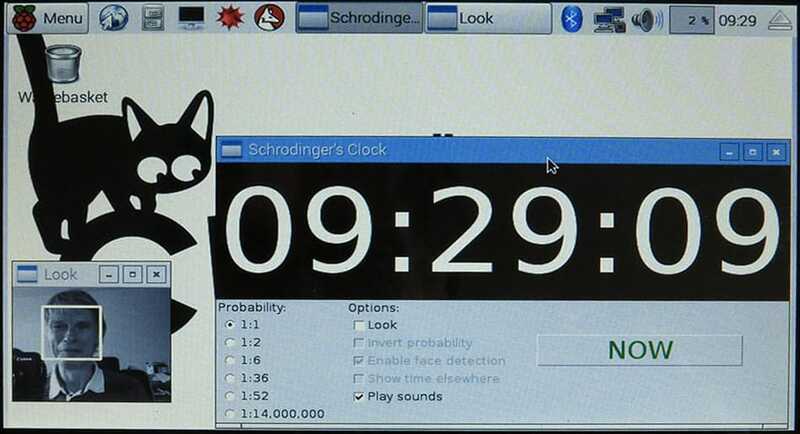 A prototype of Schrödinger’s Clock® has been built using a Raspberry Pi single-board computer to demonstrate all its features. 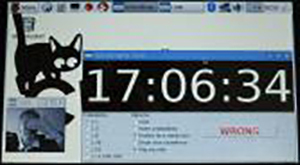 When the Clock is not being observed, its state changes by displaying random times – sometimes correct and sometimes not – in the same way that Schrödinger’s Cat might be either alive or dead. 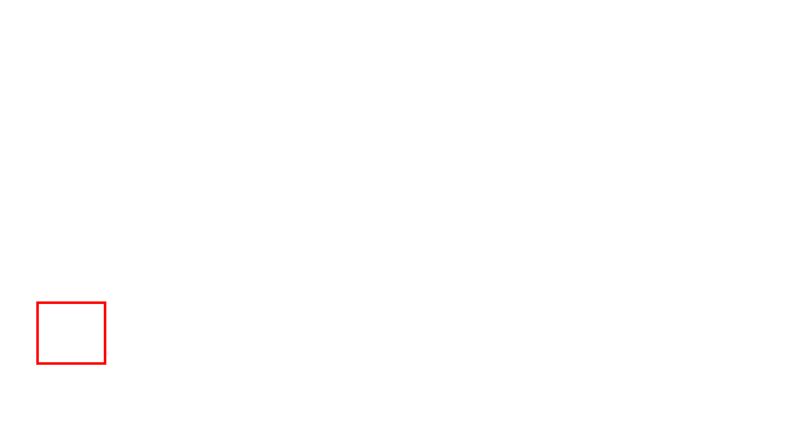 Each second, the ‘state’ changes, and (with a nod to historical time-pieces), these changes are marked by sound of the recorded tick-tock from a 19th century regulator clock. 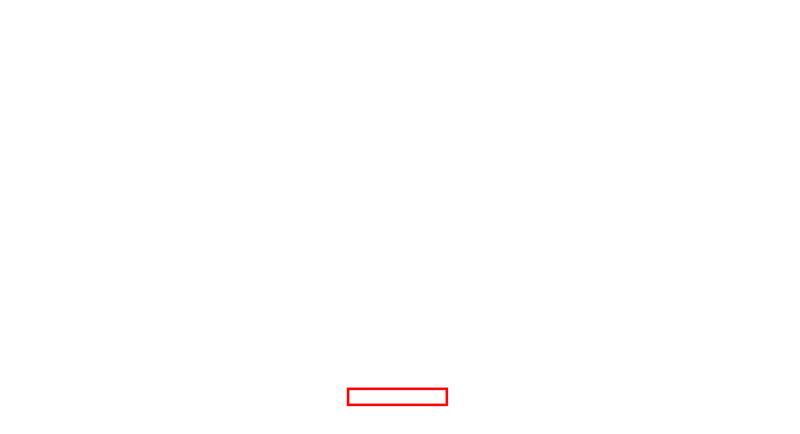 However, if the built-in camera sees somebody observing the clock, the time is frozen to show either the ‘Wrong’ time, or to confirm that the time displayed represents ‘Now’. 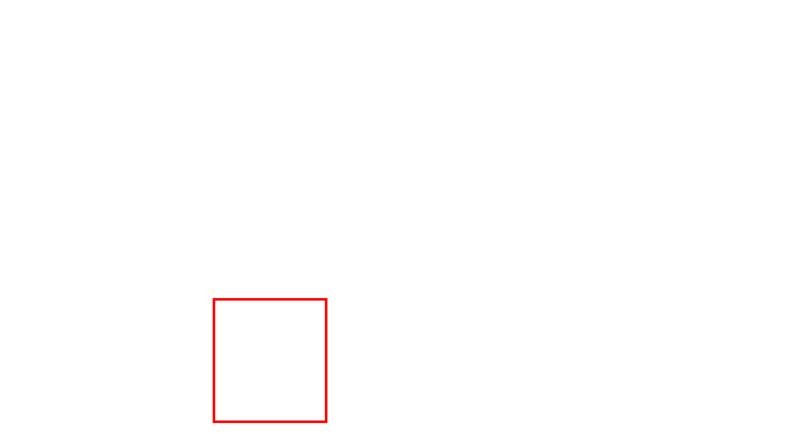 While the idea of quantum mechanics is generally seen as obscure and difficult to understand, this invention seeks to illustrate Schrödinger’s thought experiment, as well as explaining the Observer Effect which is a basic principle of quantum mechanics. The invention is both instructive and amusing. It also draws inspiration from Lewis Carroll’s riddle. He asked whether it is better to have a clock that is stopped or loses a minute a day. 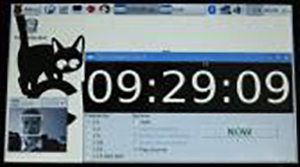 The answer is that the stopped clock is correct twice a day, whereas the other is correct once in two years (roughly). Lewis Carroll was partly right in his riddle but, in an Internet-connected world, we know that a stopped clock might show the right time in my time zone only twice a day, but one hour earlier, it will have been showing the right time in Paris, and six hours after that, it will show the right time in New York. So, Schrödinger’s Clock® includes this recognition of the modern world. 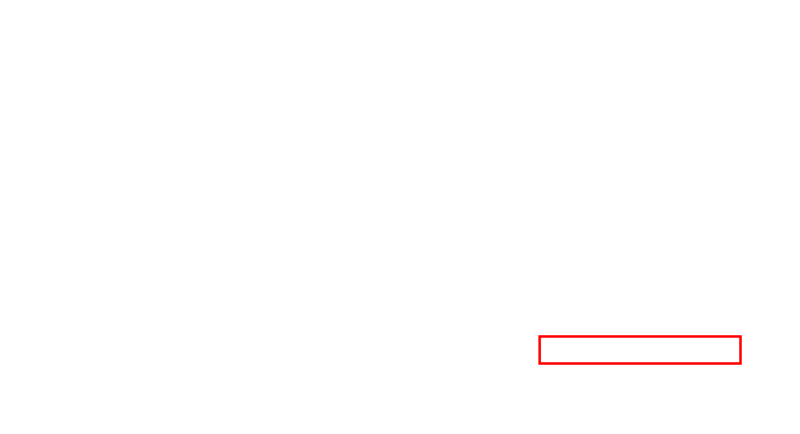 If the Observer is not detected but the Clock is showing the right time for a different time zone from Local time, it will both confirm that the time is ‘Now’ but that it is only ‘Now’ in that time zone. 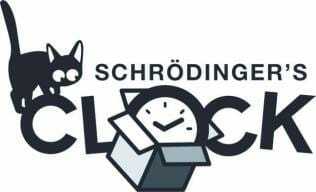 NOTE: If there is sufficient interest to move into production with an appropriate partner, each Schrödinger’s Clock® will probably be made in the same place as all the others. 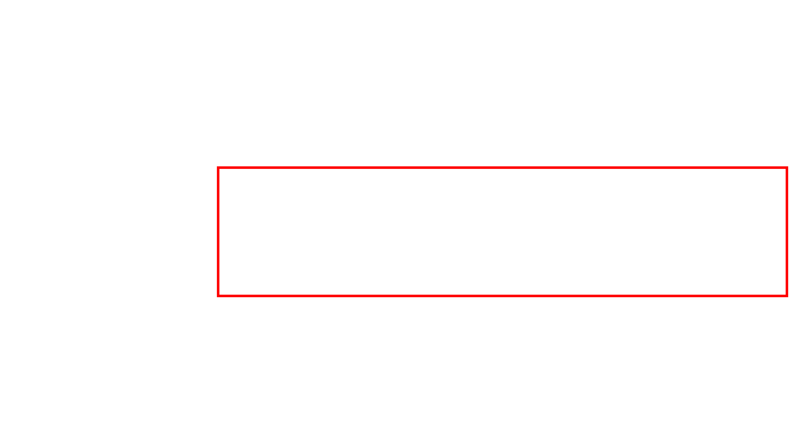 They will probably employ pseudo-random processes internally and no attempt will be made deliberately to include any form of quantum entanglement, so there is probably no chance of Einstein’s “spooky action at a distance” between Clocks.